So I finally got time to clear the pile of files in my old laptop and I found a folder of my old WIPs, including in it was this one. Basically, years ago, I remembered to have lost all the XCFs (I use GIMP) of my previous walls, including those still under WIP. Meaning, my previous walls are no longer editable, and all left of my WIPs are saved versions like this, blah. 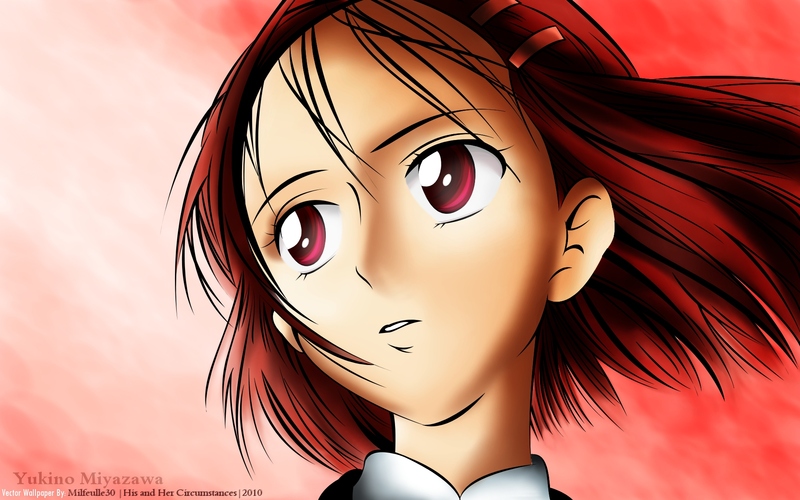 Browse Kare Kano Gallery: Recent | Popular.